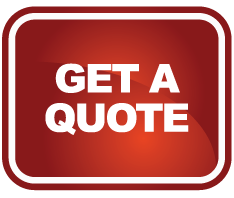 The residents of Peoria, Arizona know they can count on Donation Movers LLC for their reliable and efficient moves. Serving the city for the past twenty years, Donation Movers LLC are proud to relocate and move the residents of Peoria. In 1868, Jack Schilling built the first irrigation system in the Salt River Valley. The irrigation system revitalized the land and brought more settlers to the city. Several years later a proposed three-canal system came to fruition, creating the Maricopa, Grand and Salt River Valley Canals. In 1885, The Arizona Canal was constructed and was much larger than the three-system canal creating a more regulated water system. The head of the Arizona Canal Construction, brought farming families from Peoria, Illinois to the land to cultivate a farm friendly culture in Arizona. Later the city was named Peoria after it’s settlers. 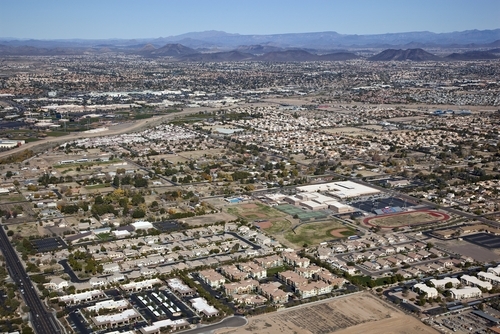 Today, Peoria is well known for its world-class educational facilities, The Challenger Space Center of Arizona and the Center for Performing Arts. Peoria is also where MLB’s San Diego Padres and the Seattle Mariners share the Peoria Sports Complex for spring training. The city of Peoria also contains the second largest lake in the state, Lake Pleasant. In 2008, the city of Peoria was voted, “The Top 100 Places to Live” by Money Magazine. Paul quoted me before he started and stuck to his price. They walked into my placed and GUTTED IT. I sat there and before I knew it they were ready to go to my new place to unload my items. I'm so glad I didn't go through the hassle of using U-Haul. I referred them to my friend and Paul did an amazing job for him too. I'll be using him the next time I move and the Donation Movers is the only company I'll refer to others in the Valley.